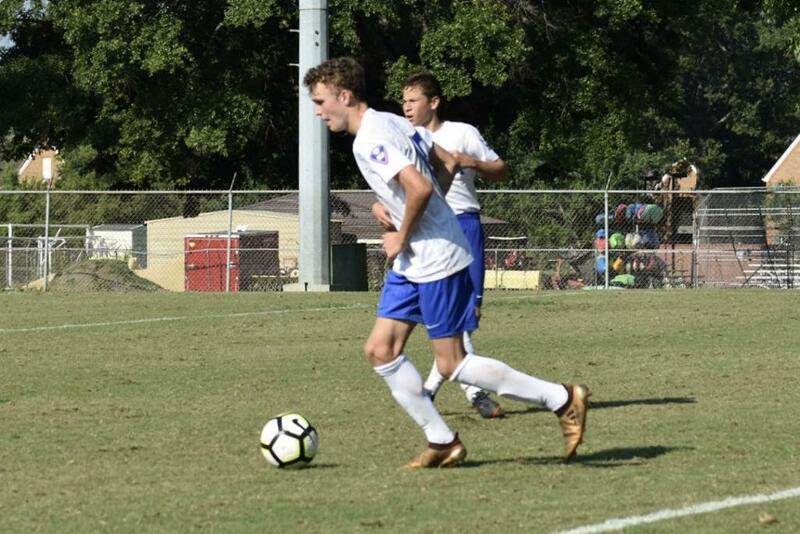 Congratulations to FC Dallas-Emerald Coast's Logan Harrelson on being chosen to the Region III ODP Player Pool. All 2003 Boys from Region III (Southeast) arrived in Tuscaloosa, Alabama this past week for training camp. Out of the 12 states in Region III, many teams having first and second teams, Logan was chosen for the Region III Player Pool for the 2018/19 season. 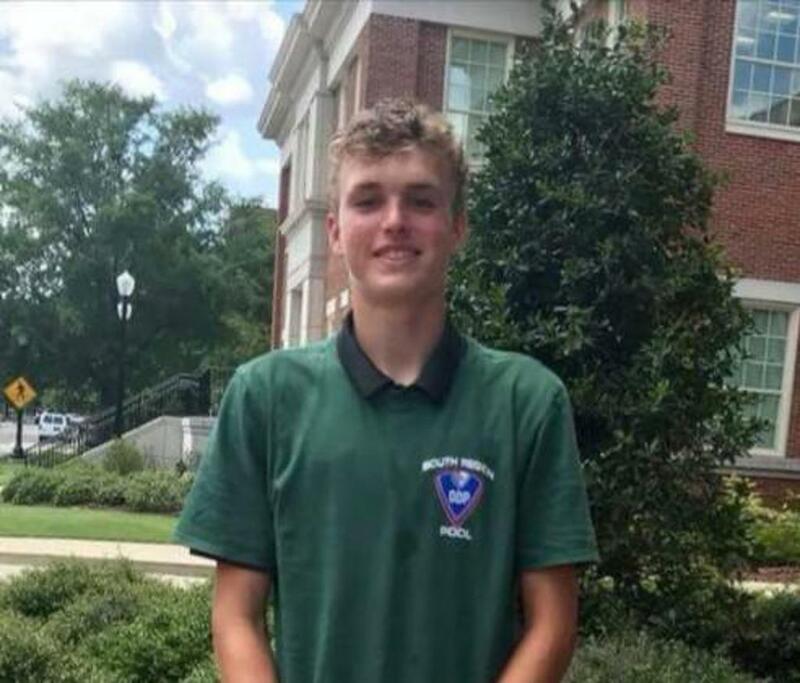 His journey within ODP started last fall in Tallahassee at Florida Region D tryouts. He advanced to Florida State Pool Training in the winter and was chosen for the Florida State Team in April. 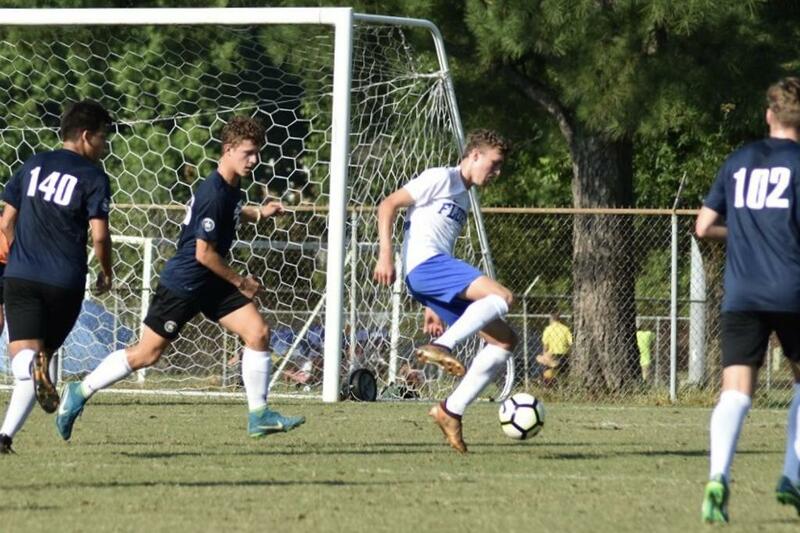 He has worked very hard on his training this year within his FC Dallas-Emerald Coast team and specialized skill training on a weekly basis with his private trainer. We're all very proud of him and wish him the best of luck on the next level of training!